Manageable Monitoring Part II – Nifty Note Cards! 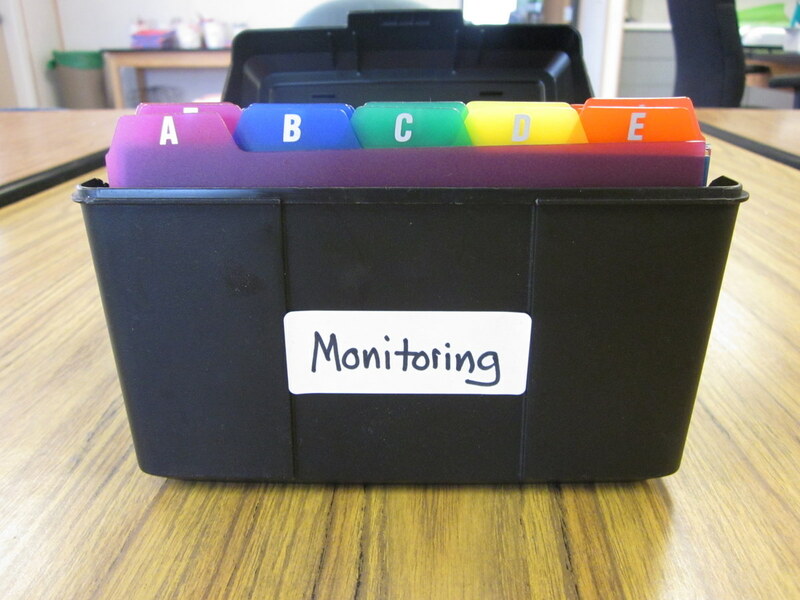 In my last post I wrote about one of my top two ideas for making monitoring student work and thinking more manageable. In this post, I will describe my second manageable monitoring system. I came across this idea while reading, “Making the Most of Small Groups: Differentiation for All” by Debbie Diller. 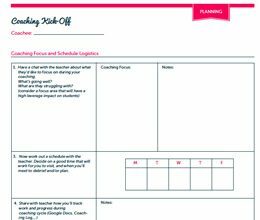 Being a huge fan of teacher organization tips and tricks, my attention shot straight to Debbie’s section on getting organized. 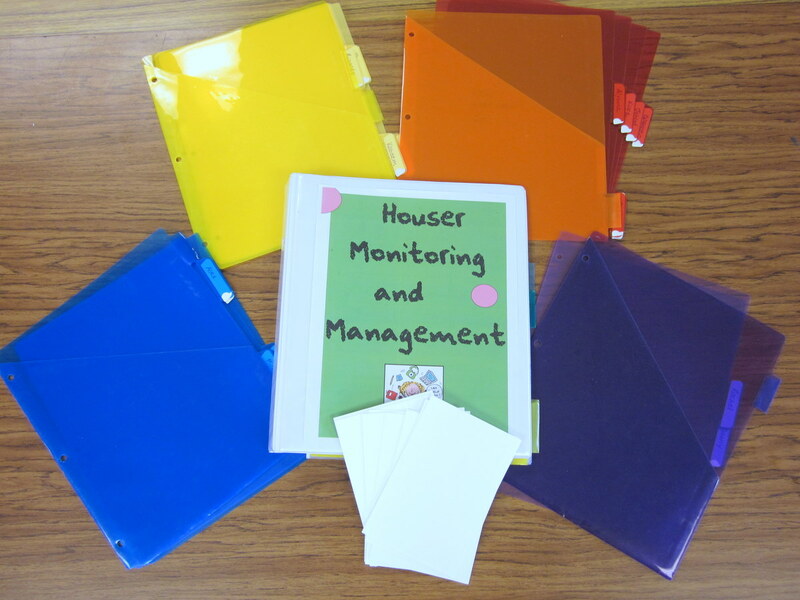 In this section she shares some of her thinking on using note cards as a monitoring tool. I put her ideas to action in monitoring my students as readers and I also began using note cards for monitoring in writing and math. Before you put your literacy monitoring binder together, you will need to first put your students into flexible small groups for differentiated instruction. Once you have done this, give each student a color divider and put them behind the same color pocket divider for that group. You can put a few sheets of notebook paper behind each student’s divider tab to take running records for miscue analysis. What do I do with the note cards? 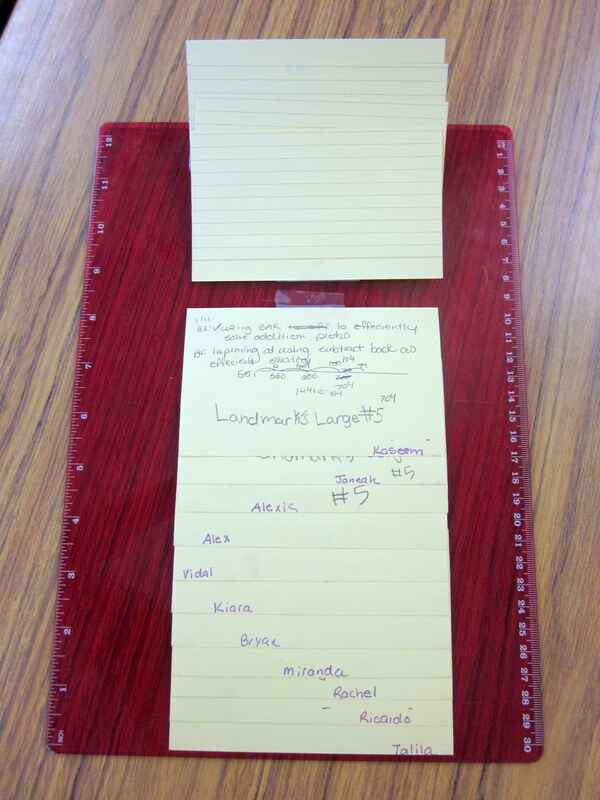 Assign one note card to each student. I use one side for anecdotal reading notes and the other side to jot down notes about their writing. 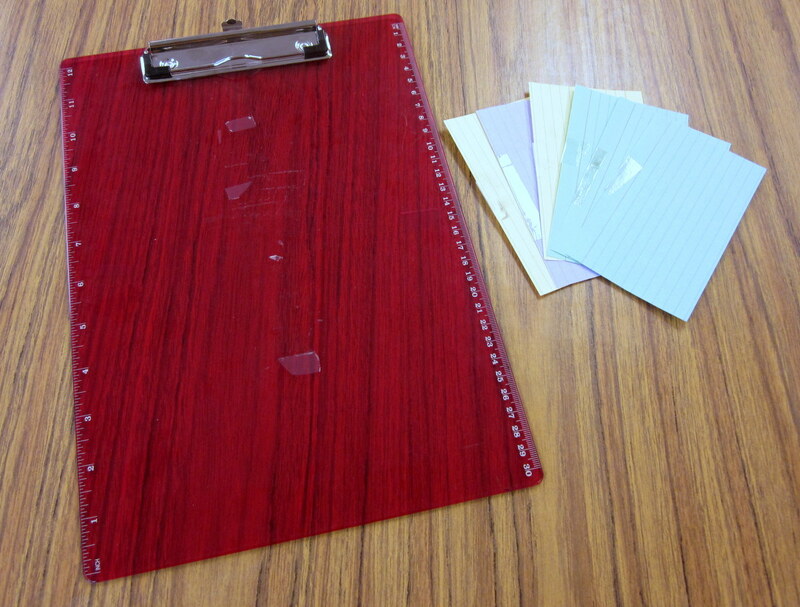 You can keep these note cards in the pocket of your pocket dividers. If you decide to switch around your groups, note cards make it easy to do so. 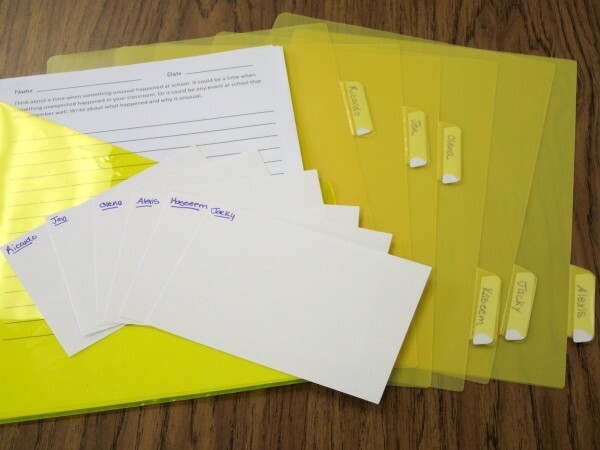 When you meet with your students for reading groups, simply take out the note cards for students in that group and place it in front of each reader so that it is ready for recording observations. This also makes it easy to see who you have made several observations on and who you haven’t. 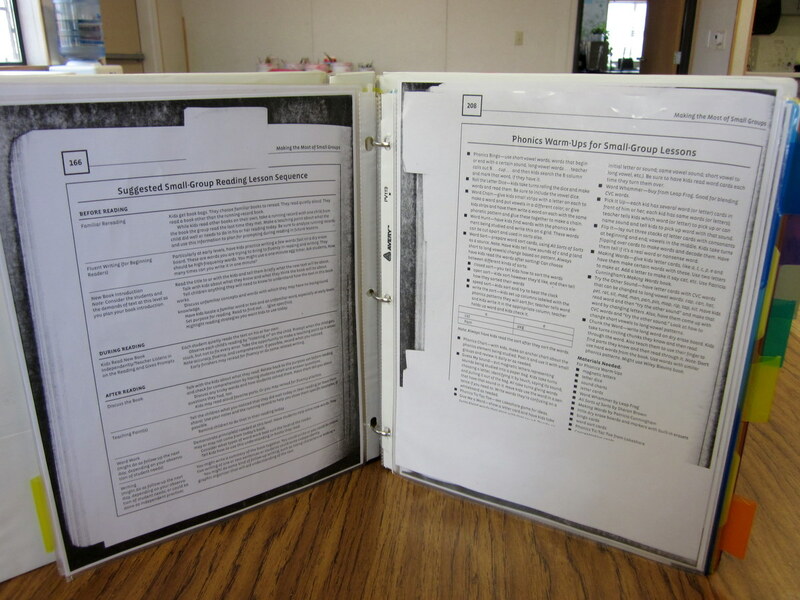 You can store your lesson plans for groups in or behind the pocket divider. 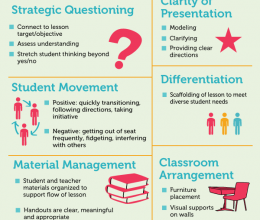 I also like to keep informational sheets with ideas for strategy instruction in the front of my literacy monitoring binder. 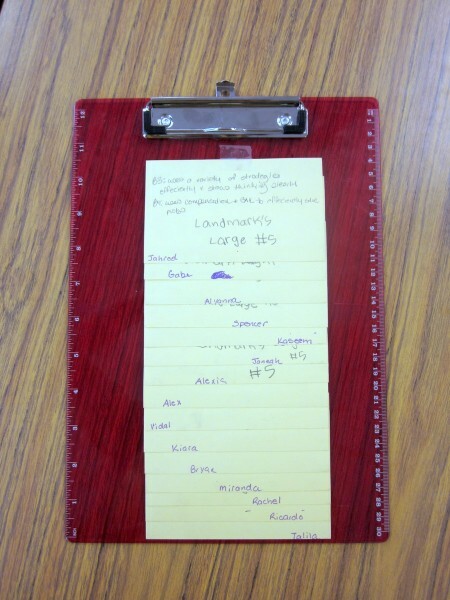 If students are involved in an expedition (long term unit of study), you can also keep your learning targets for that expedition in the front of your binder to keep your monitoring on track. It’s super easy. First, write each student’s name on the bottom of a note card tape (see below). Next, tape them to the clipboard (start at the bottom of the clipboard and work your way up). Try to keep them all the same color if you can. 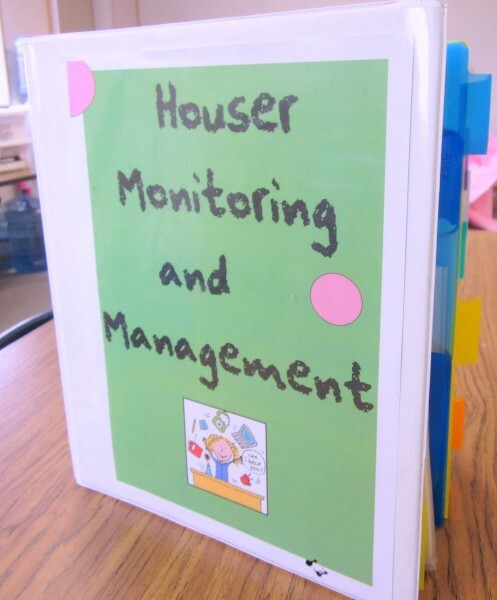 You can use colors to help distinguish the unit you are taking monitoring notes on. 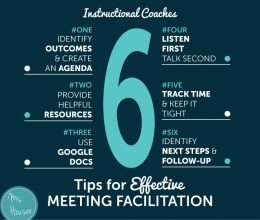 I use a sticky note to jot down the look fors of that day’s lesson and put it on the clipboard. This helps guide my focus. You can also use these note cards to record observations you make in number talks, independent station work, small groups, or any other area of your math block. 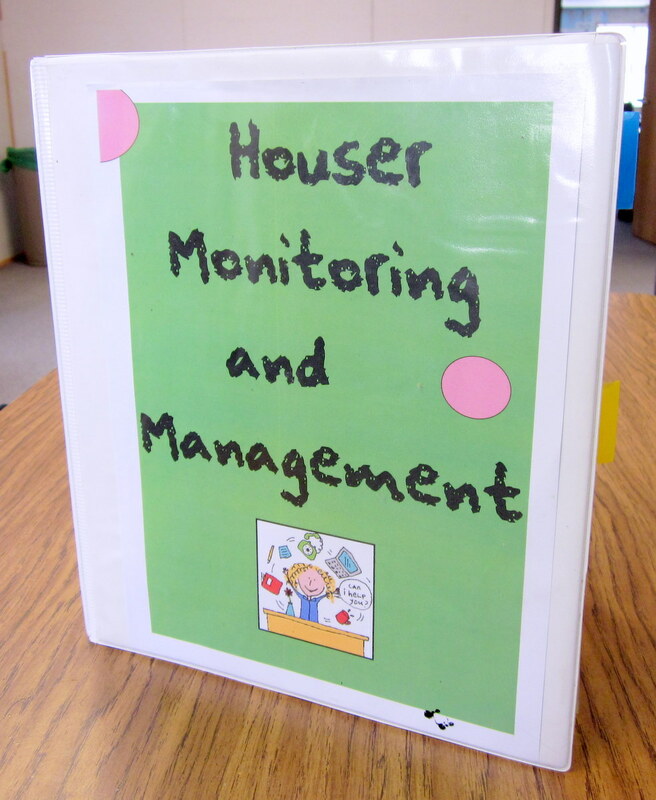 Now that you have been busily using monitoring notes as an informal assessment in your classroom and your note cards are filling up, you want to put them somewhere safe where they’ll be easily accessible for future reference. All you need is a 4 x 6 inch card file! Store note cards under students first or last name. The white note cards for literacy monitoring and colored note cards for math monitoring will help you keep things straight. When you’re ready to do report cards or are preparing for conferences, just whip out these nifty note cards and you’ll be good to go! ← Manageable Monitoring Part I – Portfolio Power! I’ve used a similar system in the past, but I like this so much better! 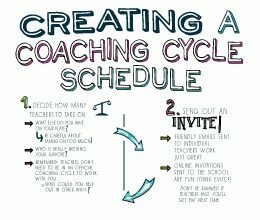 I can’t wait to share this with the group of teachers I’m coaching right now. The biggest challenge they are facing is now to collect evidence for standards-based reporting, and I think this will help!